Graffiti: Is it culture or vandalism? Kieron Cummings is a graffiti artist who has been to prison twice for tagging trains. 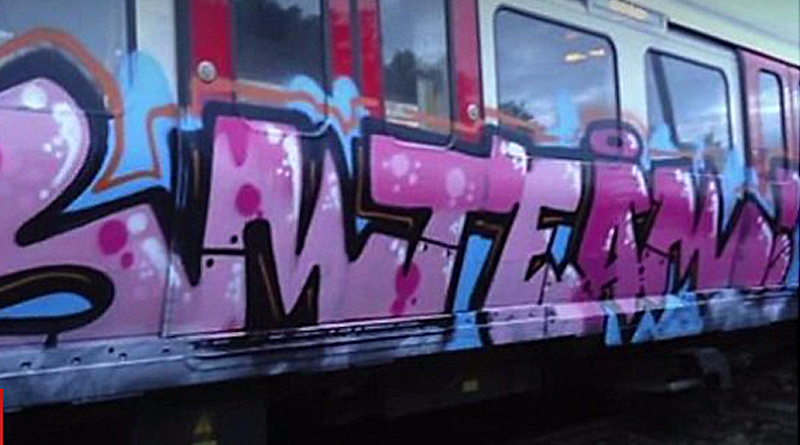 He reflects on graffiti as an art form and a crime, following the deaths of three graffiti artists who were hit by a train in south London.